Our Emergency Commission on Sixth Congressional District Gerrymandering sent a proposed new Sixth and Eighth District map to Governor Hogan last week, which he immediately introduced as legislation. On Monday morning, again by a unanimous vote, we approved our final report to send to the governor, which was published yesterday. The core of the report, summarizing the public hearings and map submissions and explaining our choices and recommendations, is not long: pp. 14-25. So check it out. More coverage, mixing the Supreme Court case from last week with mentions of our remedial efforts: Samantha Hogan, Frederick News Post (with picture) and earlier, Bruce DePuyt and Robin Bravender, Maryland Matters (also with good pictures), Tamela Baker, Herald-Mail (Hagerstown), Jennifer Barrios, Washington Post, Kimberly Eiten/WJZ, Dominique Maria Bonessi, WAMU; Maryland Association of Counties, Conduit Street podcast (redistricting segment is c. 21.30-30.00). One thing we’ve learned in this year’s debate over a statewide $15 minimum wage, now set to become law after the legislature overrode Gov. 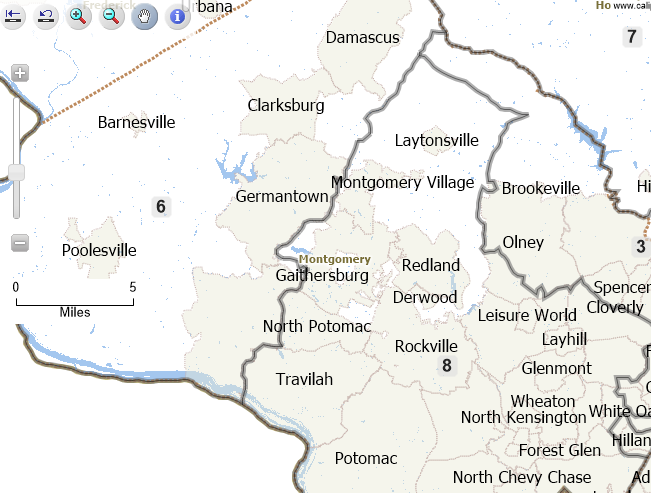 Larry Hogan’s (R) veto today, is that affluent central Maryland doesn’t want to listen to hard-hit rural Maryland…. In the debate over the $15 minimum wage, lawmakers from [already high-wage] Montgomery County, Baltimore City and Howard County were nearly unanimously in favor, with most delegates supporting strong versions of the scheme. Meanwhile, most lawmakers from depressed parts of the state were passionately opposed. 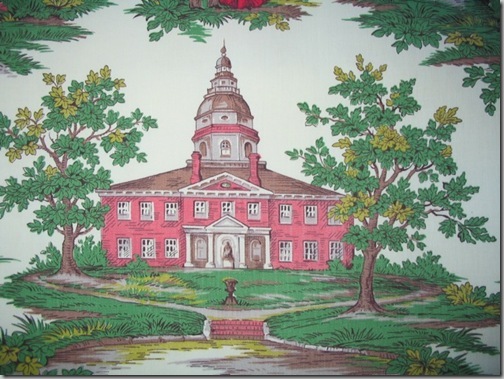 The majority party in Annapolis is rushing to appropriate a “down payment” of more than $1 billion over two years to implement the lavish spending proposals of the latest blue-ribbon commission on education issues. They’re in no similar rush to implement the Kirwan Commission’s supposed accountability proposals, maybe because those were just pretend anyway, intended as cover for the resource grab. In fact, the same majority party is moving to close down, rather than expand, choice options for parents and families seeking to escape the monopoly system. There seems to have been a headlong rush to embrace the commission’s recommendations, with most state politicians swearing fealty to them in last year’s elections. That should give serious pause to Maryland taxpayers. It’s not only that they will be footing the bill with higher taxes or cutbacks in other services. The state’s previous experience also demonstrated the shortcomings, if not outright failure, of increased education expenditures to produce better outcomes. A previous educational commission, called the Thornton Commission, prompted a historic boost in school spending after 2002. Yet less than 40 percent of Maryland high school graduates can read at a 10th-grade level or pass an Algebra 1 exam. … Rather than simply rubber-stamping a push for massive new school spending, lawmakers should be asking the hard questions of whether Maryland families and children will really be helped. If only Maryland voters had it figured out too. On Friday, March 1, Governor Hogan’s Emergency Commission on Sixth Congressional District Gerrymandering approved a proposed redistricting map with adjusted district boundary lines for the Sixth Congressional District. You can click below to see the 2011 map, the new 2019 proposed map, and an interactive 2019 map. There will be also be two additional public meetings, followed by a commission workshop. Public comments can also be made at the site through March 20. Coverage: Samantha Hogan/Frederick News Post, Jennifer Barrios/Washington Post, Bruce DePuyt/Maryland Matters.